When you are using a microphone it is always nice to use a microphone stand. 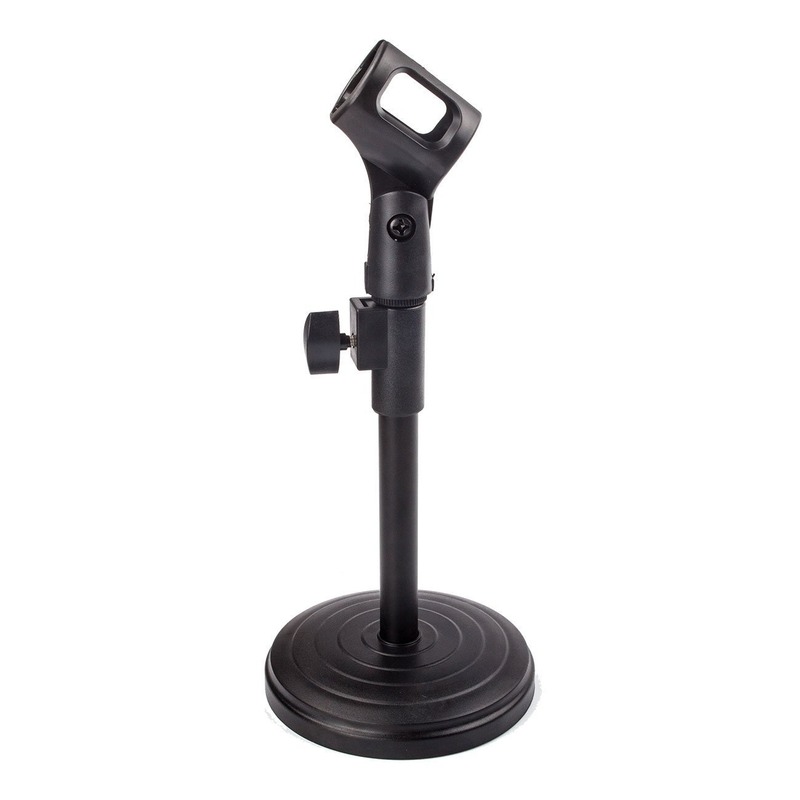 This desktop microphone stand is great for using with a podium, in conferences with a discussional panel or if you just want to place it on a table. This desktop microphone stand is an upgrade to the standard desk stands with an adjustable-height shaft. The cost does not include the microphone.